I get the feeling that some researchers regard public, post-publication peer review as a non-rigorous, non-structured and poor alternative to traditional peer review. Much of this might be down to the view that there are no standards, and no control in a world of ‘open’. 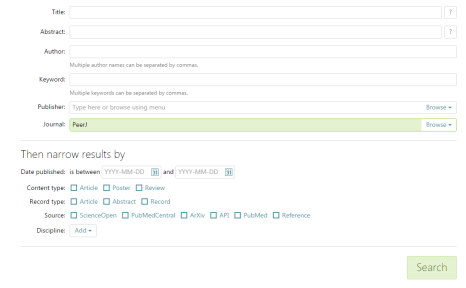 At venues like ScienceOpen and F1000 Research, there is full Editorial control over peer review. The only difference is that there is an additional safe guard against fraud and abuse. In public peer reviews, the quality (and quantity) of the process is made explicit. Both the report and the identity of the reporter are made open. This type of system invites civility and community engagement, and lays the foundation for crediting referees. It also highlights an under-appreciated, overlooked, aspect of the work that scientists do to advance knowledge in the real world. At ScienceOpen, the Editorial office plays two roles. 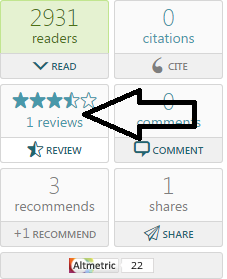 First, the Editorial team for ScienceOpen Research performs all the basic standards checks to make sure that research published is at an appropriate scientific standard. They attempt to protect against pseudoscience, and ensure that the manuscript is prepared to undergo public scrutiny. 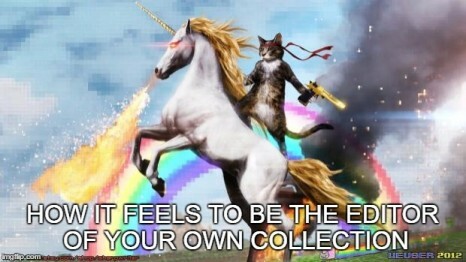 Second, there are Collection Editors, who manage peer review, curation, and discussion about their own Collections. Why is Editorial control so important? For starters, without an Editor, peer review will never get done. Researchers are busy, easily distracted, and working on 1000 other things at once. Opting to go out into the world and randomly distribute your knowledge through peer review, while selfless, is actually quite a rare phenomenon. Peer review needs structure, coordination, and control. In the same way as traditional peer review, this can be facilitated by an Editor. But why should this imply a closed system? In a closed system, who is peer reviewing the Editors? What are editorial decisions based on? Why and who are Editors selecting as reviewers? These are all questions that are obscured by traditional peer review, and traits of a closed, secretive, and subjective system – not the rigorous, objective, gold standard that we hold peer review to be. At ScienceOpen, we recognise this dual need for Editorial standards combined with transparency. 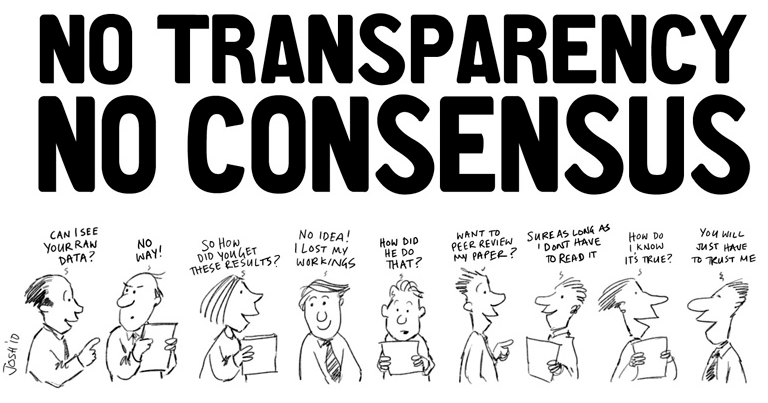 Transparency leads to accountability, which in turn lends itself to a less biased, more rigorous and civil process of peer review. How does Editorial coordination work with Collections? Collections are the perfect place to demonstrate and exercise editorial management. Collection Editors, of which there can be up to five per Collection, have the authority to manage the process of peer review, but out in the open. They can do this by either externally inviting colleagues to review papers within the system, or if they already have a profile with us, then they can simply invite them to review specific papers, and referees will receive an invitation to peer review. Quality control is facilitated through ORCID, as referees must have 5 items associated with their account in order to formally peer review. 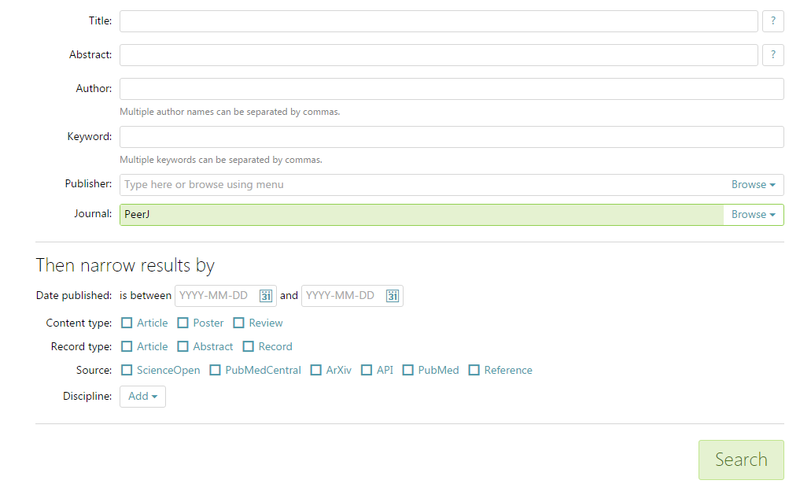 And to comment, all you need is an ORCID account, simples! The major difference between a traditional Editor and a Collection Editor is selection. As a traditional Editor, you wield supreme power over what ultimately becomes published in the journal by deciding what gets rejected and what gets sent out to peer review. As a Collection Editor, you don’t reject anything – you filter from pre-existing content depending on your scope. How do you become a Collection Editor? Email me at jon.tennant@scienceopen.com and we’ll get you set up – it’s that easy! Creating Collections now even easier! 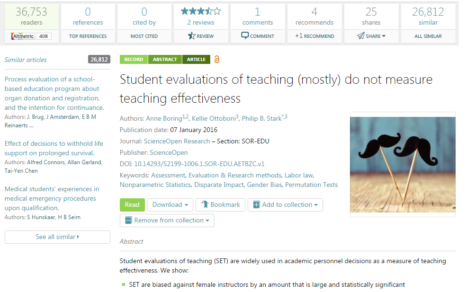 In a recent post, we made a bit of a fuss about ScienceOpen Collections, even suggesting that they could be one possible future for academic-led journals! We then went on to show how you can use Collections to create your own quasi-journals based on the arXiv, similar to the concept of ‘overlay journals’. Recently, Figshare also launched their pretty cool Collections feature, which is awesome in embracing the additional dimension of non-traditional research outputs with this concept. Figshare now joins ScienceOpen and Mendeley, among others, in recognising the value of thematic groups of digital objects, where the scope and content is defined by the research community, independent of journals and publishers. 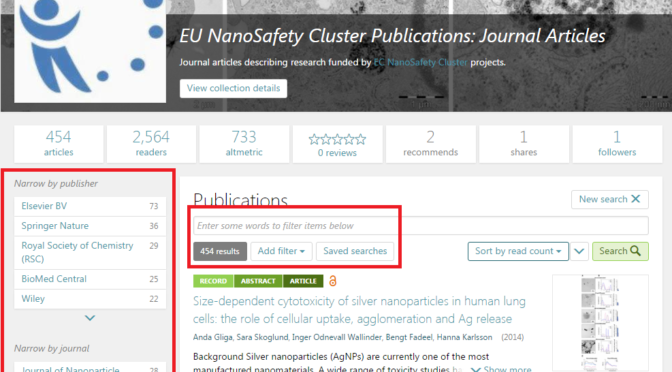 ScienceOpen now has 175 Collections, each one representing a place to openly engage with research through peer review, discussion, sharing, and recommending. Each one is managed by a group of Editors or a single Editor, whose role is to assemble the Collection, curate it, and foster community engagement. The value of this is twofold. Firstly, Editors create and manage a valuable resource for their communities, which anyone can openly contribute to. Secondly, this provides a platform to develop new skills for researchers: public peer review, community management, editorial control. Each of these is part of an essential and core skill-set for researchers. 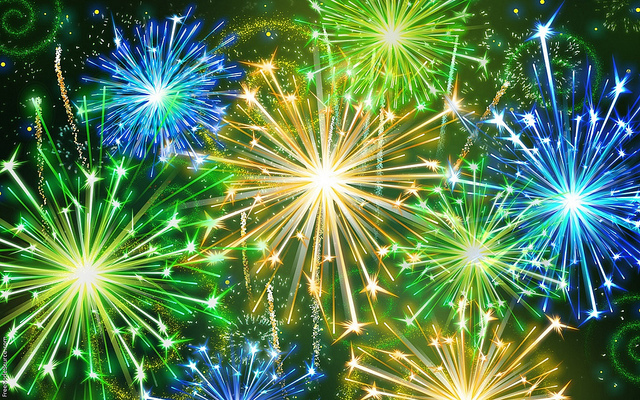 If you would like to become a Collection Editor, simply shoot us an email at: Jon.Tennant@scienceopen.com, or tweet us at @science_open if that’s your preferred method (or just leave a comment here)! All it takes to become an Editor is your interest. We don’t exclude anyone, we just want to know who is building one so we can provide the best support possible!